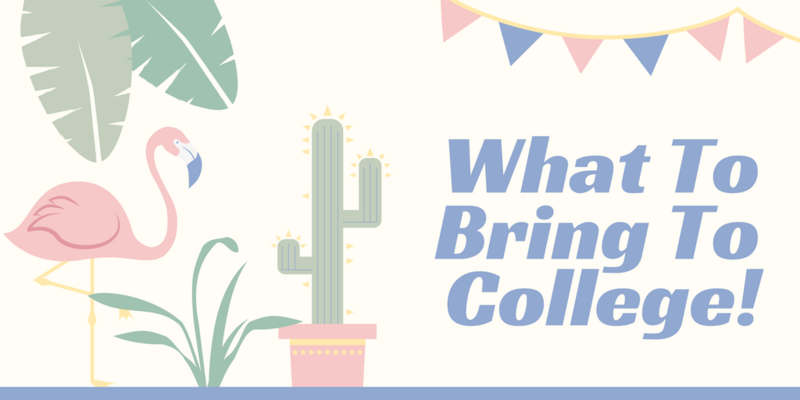 To give you a helping hand, we’ve decided to put together a comprehensive college packing list to ensure you have everything you really need for your big move to college. We’ve covered absolutely everything; from your dorm room essentials, to your bathroom essentials, to your academic supplies, to your medical supplies, to the important documents you simply can’t leave behind and we’ve even included a few non-essential-but-useful-nonetheless-items; all to save you from any moments of panic on move-in day. All of these documents will be super important for your move to college, especially during Orientation Week. Put them all together in a secure file to ensure you don’t lose anything, and don’t forget to make copies of some of the most important ones. Once you’ve finished packing up all of your stuff, you then face the challenge of moving all of your personal belongings to your new home at college. It’s a daunting task, especially if you’re moving to another state, or perhaps moving to college from somewhere overseas! 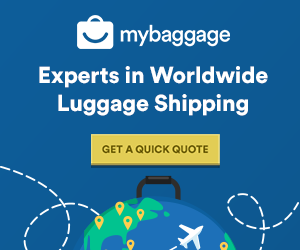 Thankfully, that’s where My Baggage comes in. We specialise in transporting students’ belongings all over the world every single semester. We’re trusted by 30,000 students across the globe. You can read more about our services here. Get a quote below!